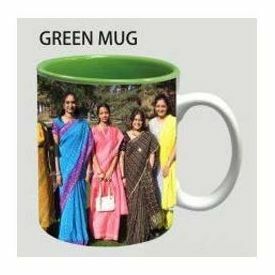 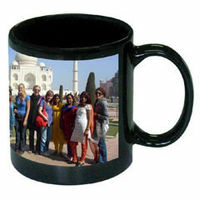 Here we are offering you Color Inside Personalized Photo Coffee Mug. 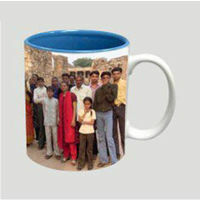 These mugs are white outside and colored inside. 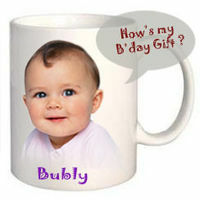 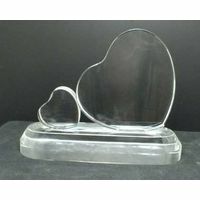 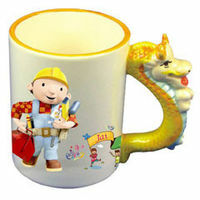 This gives a great look to the mug and is useful in avoiding stains.